Navigating through any kind of practice transition, including a remodel, expansion, or relocation project, may take significant leadership to ensure your business and income remain intact throughout the process. Before embarking on your project, bring your goals into focus with a detailed plan that defines the best strategies, tactics, and resources to achieve your objective. This course is sponsored by Wells Fargo. 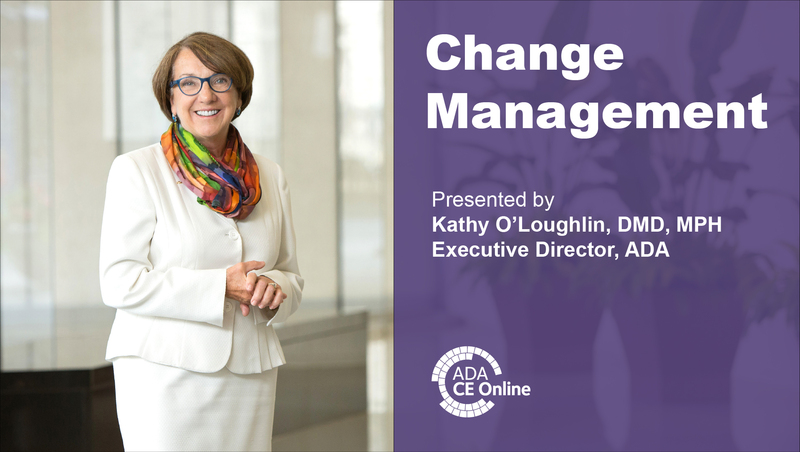 Learn why your organization must embrace change from Dr. Kathy O'Loughlin, Executive Director of the American Dental Association. In this course, Dr. O'Loughlin discusses the need for leaders to be champions of change and tactics to lead your teams through modern transitions. If practice ownership is your goal but think it’s unattainable because the financial, competitive, and environmental hurdles are too big, think again. Ownership is not only possible; the opportunities are greater than ever. You just need to know what they are. Before you make any long-term career decisions, get the facts and resources to confidently define the career path that aligns with your priorities and objectives. Whether you purchase an existing practice or start one from scratch, having the right foundation and understanding your career path will help you take the next steps. Learn how to achieve your professional goals with the career that provides the lifestyle and financial position you want. 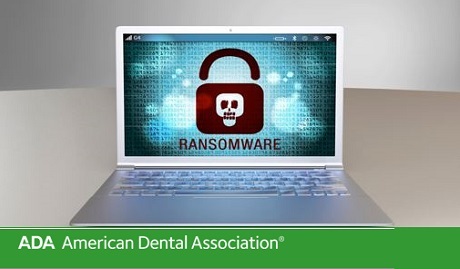 Members of the CAPIR Medicaid Provider Advisory Committee will share insights, opportunities and challenges regarding program integrity, compliance, fraud, advocacy and how better to safeguard your practice while providing care to this growing population. 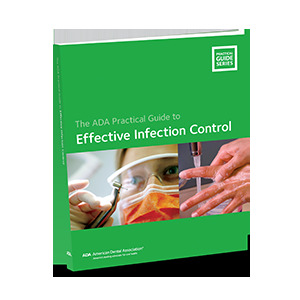 Implement efficient, productive practice protocols to enhance practice viability. 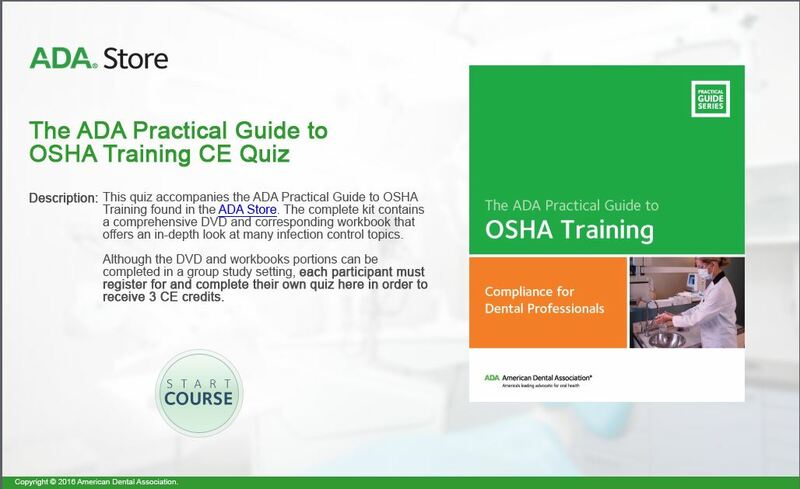 Recognize and avoid fraud and abuse allegations. 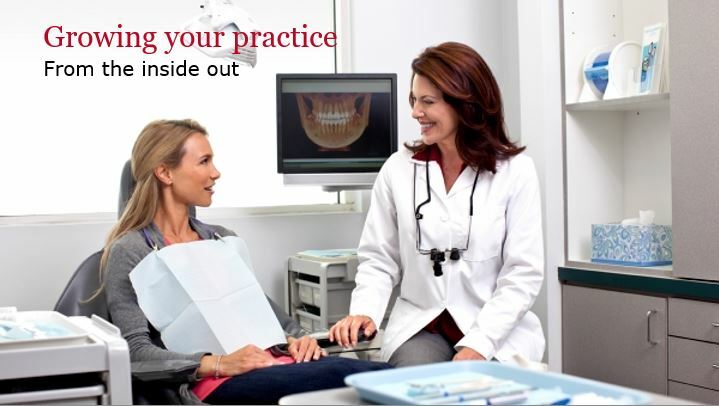 Recognize the value of program integrity within your practice. Understand the role of medical necessity in treatment planning. Appreciate the value of clear, concise and accurate patient record documentation. 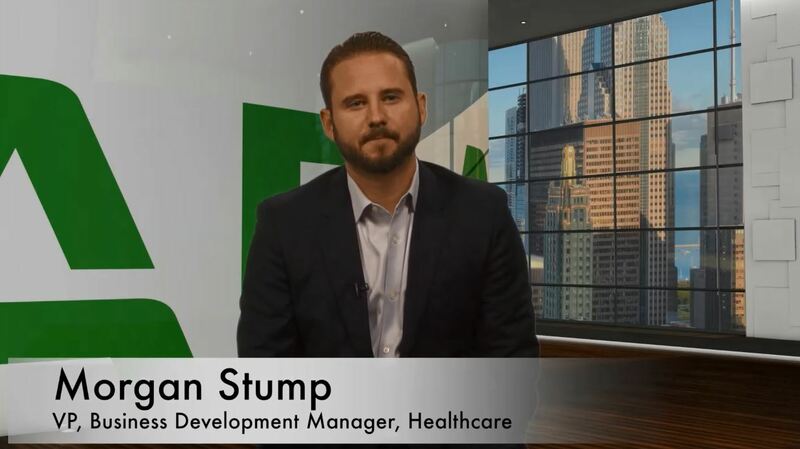 Despite misconceptions and fears associated with being a Medicaid provider, treating this population can be rewarding and not cut adversely into your bottom line. 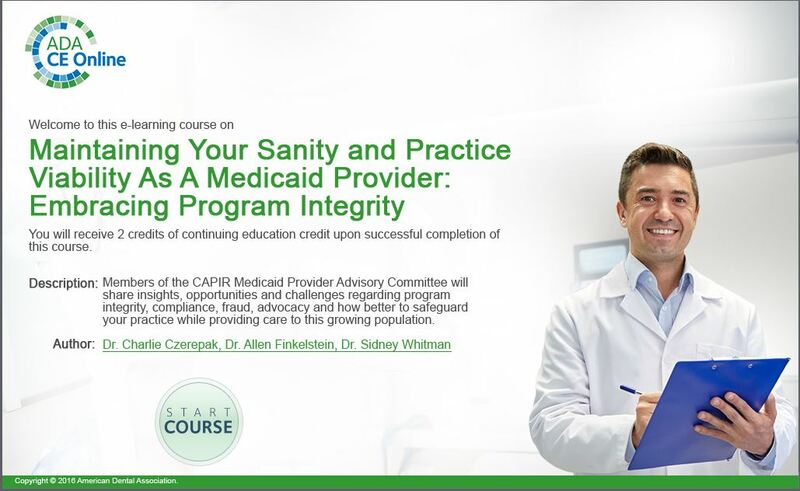 Members of the CAPIR Medicaid Provider Advisory Committee will share insights, opportunities and challenges regarding program integrity, compliance, fraud, advocacy and how better to safeguard your practice while providing care to this growing population. Special emphasis will be given to the importance of proper documentation of medical necessity. Data analysis: We know who you are and how you practice! What constitutes a dental record? There is no worse feeling for a dentist/owner than to wonder if the most recent cancellation is just another indication of a long term problem that will result in an empty reception from that day forward. Anxiety and fear comes from a feeling of not being in control of the past, present, or future outcomes of your business. When that occurs, even tremendous success is viewed through the lens of scarcity. Hope comes from an ability to proactively predict the coming opportunities and challenges that can affect your practice and knowing you have the right solutions to address these issues successfully. 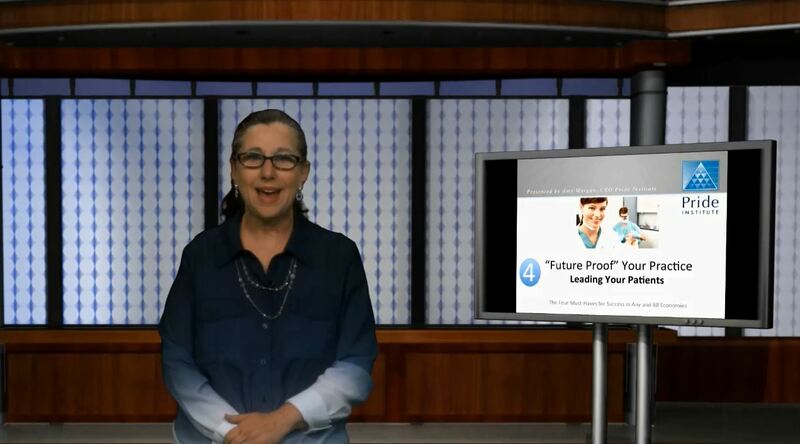 In this four-part series, Amy Morgan will reveal the 4 Must-Haves that will ensure your practice’s growth and stability in any and all economies! There is no worse feeling for a dentist /owner, than to wonder if the most recent cancellation is just another indication of a long term problem that will result in an empty reception from that day forward. Anxiety and fear comes from a feeling of not being in control of the past, present or future outcomes of your business. When that occurs, even tremendous success is viewed through the lens of scarcity. Hope comes from an ability to pro-actively predict the coming opportunities and challenges that can affect your practice and more importantly knowing you have the right solutions to address these issues successfully. 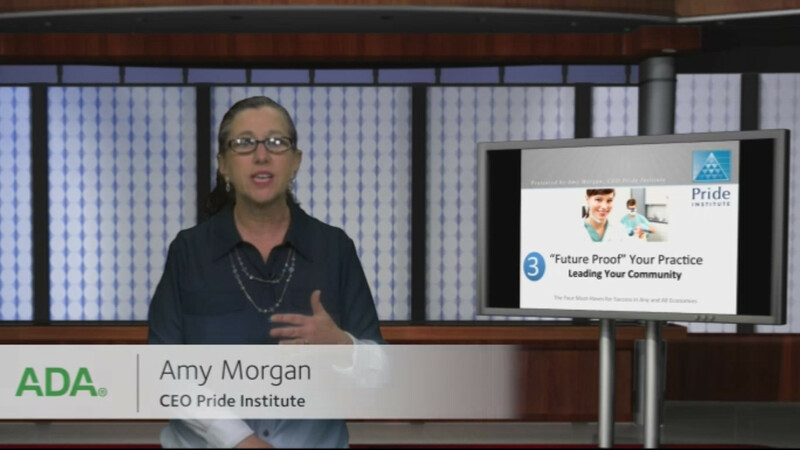 In this four-part series, Amy Morgan will reveal the 4 Must-Haves that will ensure your practice’s growth and stability in any and all economies! 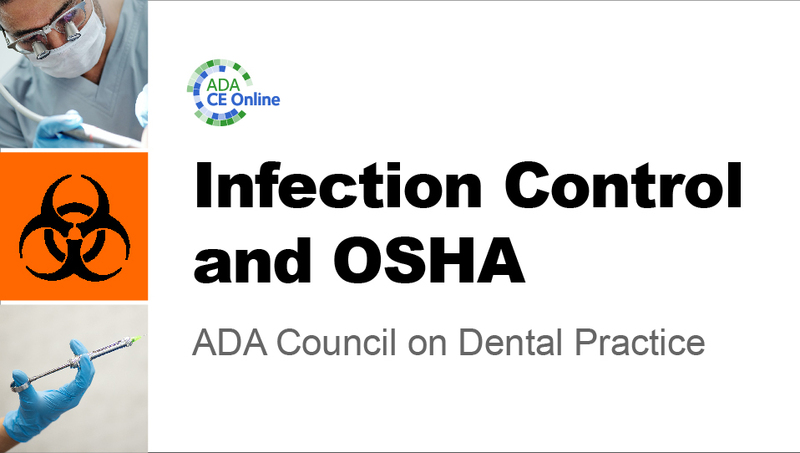 Part 3: Leading Your Community- In this webinar the dentist and the team will learn how to generate awareness, engagement and commitment in their community, in order to attract new patients who appreciate and value the practices service and results. Through brand awareness and effective social media strategies every office can increase their new patient flow in any and all economies.